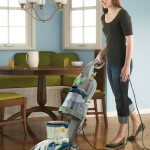 On this page we examine the best upright vacuum cleaners for home owners. 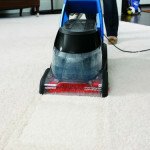 The market today has a wide range of options, so we hope this information guide for choosing the most suitable upright vacuums for your home proves helpful. 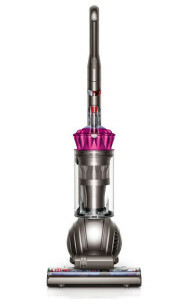 This Dyson Ball Multi Floor Upright is definitively one of the best upright vacuum cleaners on the market today. It features a long 30 foot cord, a HEPA filter that makes it allergy and asthma friendly, and is the highest rated vacuum among the top 10 best selling upright vacuums on Amazon. Knowing how to choose the best upright vacuum cleaner can become a confusing task because it depends on your specific vacuuming needs. 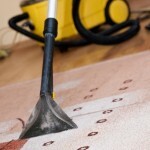 Some people are primarily concerned with cleaning up pet hair from their home, while there are others who consider HEPA filtration to be their most crucial factor with people who suffer from allergies in the home. The criteria for the an upright vacuum cleaner could be ease of movement or maneuverability, but some people might be concerned with the assortment of attachments included, so you can see the difficulty involved with selecting one particular model. Clearly, choosing a suitable vacuum cleaner isn’t a decision that can be derived from a universal opinion, but using customer reviews and professional reports can be helpful. To make your decision in finding the best upright vacuum cleaner for your home easier, below we have assembled a comparison table of the top-rated upright vacuums. 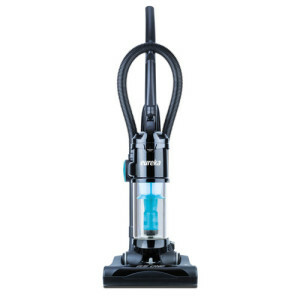 There you can sort through some of the key factors on each vacuum before scrolling further down, where we have reviewed some of the best of the best in more detail. Hopefully the comparison chart above has given you a few ideas about which upright vacuum cleaner is the best choice for your home. If you’re still undecided, read on and we will explore some of the top options in even more detail below. 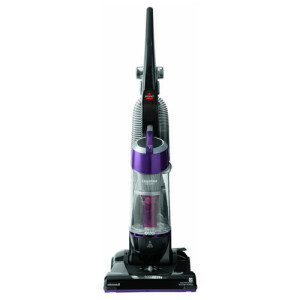 As the best upright vacuum cleaner for picking up pet hair and rating high in maneuverability, the Dyson DC65 Animal Complete Upright Vacuum Cleaner is also rated high in performance, design, ease of use and overall rating. Called the most powerful upright vacuum on a ball, it is far from the cheapest vacuum cleaner choice, but if you have pets in the household, it could be well worth the investment. 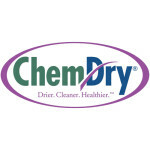 It has ranked very high in customer satisfaction among pet owners who are constantly cleaning up their furry friends’ pet hair, dust and debris. 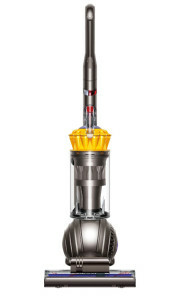 For those without pets, you can achieve similar power and effectiveness for a cheaper price with Dyson’s Ball Multi Floor Upright Vacuum that we featured at the top of this page. It also comes with a HEPA filter for added allergy control. Those with hard surface floors will enjoy the convenience of the power brush, which can be turned off and on, with the touch of a button. You get the popular Dyson ball, which takes a little getting used to, but you actually enjoy easy maneuverability, once you get the hang of it! 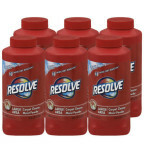 View full customer reviews and prices on Amazon. 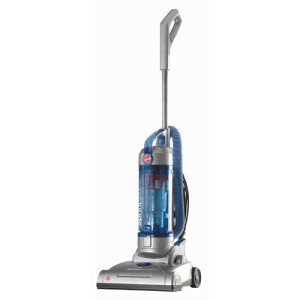 As the least expensive option from our comparison table and one of the best upright vacuum cleaners of the cheapest models, the Hoover Sprint QuickVac Bagless Upright vacuum is probably best-known for the HEPA filtration system that captures 100% of allergens and the powerful cleaning that comes from the 15″ cleaning path, with 3 height adjustments and 9X cyclonic suction power. At just 12.8 pounds and less than $60, you get a lot of maneuverability and cleaning power for very little money, which makes it stand out in the affordability category. If you are looking enough cleaning power to do basic cleaning with a small price tag, the Hoover Sprint QuickVac is one of the best upright vacuum cleaners to consider. Below we look at a few other upright vacuum cleaner options that didn’t make our comparison table above but may still be a preferred option for our visitors. As the most durable of the upright vacuum models, the Miele Dynamic U1 Twist Upright Vacuum is probably best known for its strong construction, thanks to its German engineering. You can expect a strong aluminum stick attachment to reach those hard-to-reach places and it comes already assembled, so you can start vacuuming right out of the box. While the price is a little on the high side, the Miele 7120 follows the pricing of other Miele models. From an investment standpoint, Miele products can actually be considered cheaper when priced according to the number of vacuuming sessions you are able to enjoy. 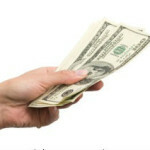 While they are a little heavy, that should be expected with one of the most durable choices for the top upright models. As one of the most consistently-rated for consumer satisfaction among the best upright vacuum cleaner models, the Bissell Healthy Home Upright Bagless Vacuum, 16N5F, Green offers a combination of great suction power, affordable price and a variety of attractive features. 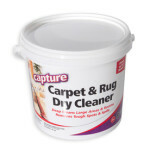 You can use it on carpet and hard surface flooring and it includes HEPA filtration, while cleaning up pet hair easily. 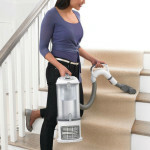 It’s a little heavy, which makes it difficult to push for those that prefer a lightweight vacuum, but you gain the benefit of a healthier home that has fewer allergens and you don’t need to pay a high price for this healthy convenience. 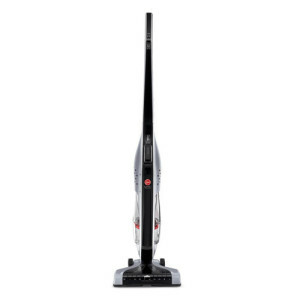 If you are searching for the best upright vacuum cleaners for everyday use, the Bissell Healthy Home is a favorite, with the long cord and the easy-to-empty bagless dirt container. 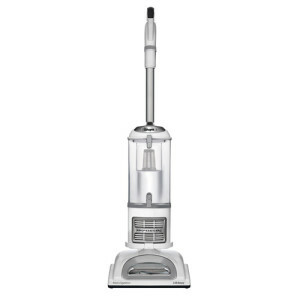 Known as the best upright vacuum cleaner among the cheapest models, the Hoover Tempo WidePath Upright Vacuum is probably best-known for the HEPA filtration system that captures 100% of allergens. 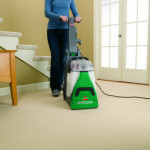 It boasts powerful cleaning that comes from the 15″ cleaning path, with 7 height adjustments and 9X cyclonic suction power. While it might not be as maneuverable because of its 30 pound weight, you get a lot of cleaning power for less than $100, which makes it stand out in the affordability category. If you are looking for plenty of cleaning power, with a small price tag, the Hoover Tempo WidePath U5140-900 is one of the best upright vacuum cleaners to consider. 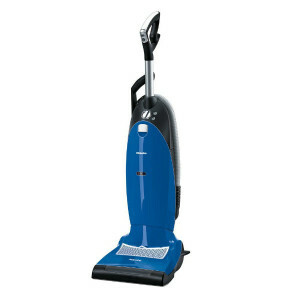 If you are searching for the best upright vacuum cleaner, it helps to analyze your specific needs. There is a wide variety of good choices, but the above models are consistently chosen as the preferred models by many consumers according to consumer reviews. There are different criteria to be considered, so it is helpful to make a list of the features that are most important to you and the ones that might be considered less essential. Since you can find consumer reviews and professional advice on the best upright vacuum cleaners model, it is simply a matter of doing a little research and finding the models that suit your budget and cleaning needs. Hopefully the comparisons above have made that a little easier for you.